Westland Greenhouse Solutions has the skill to install Shade Systems under any conditions. Blackout is important to your crop, we have the skill to do it well! We are Shade System experts. Westland Greenhouse Solutions offers many different systems depending on your needs. We are Blackout System experts. 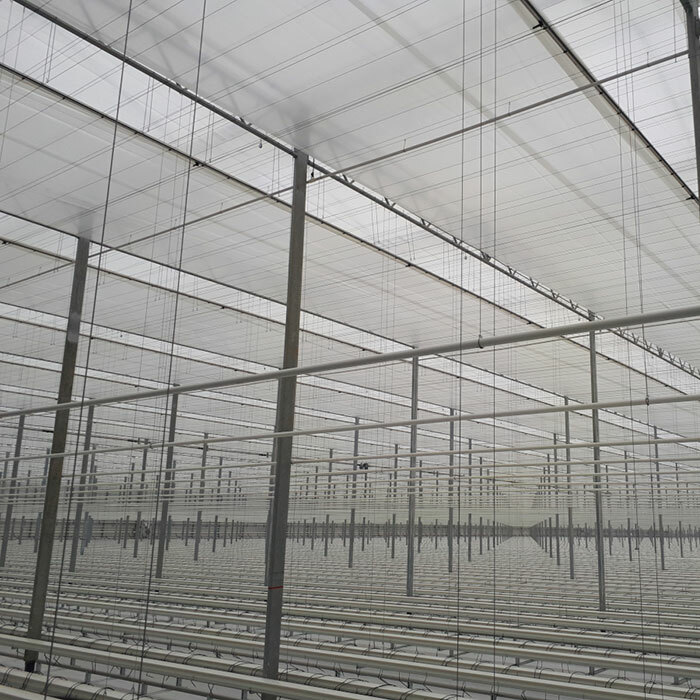 Westland Greenhouse Solutions can meet all your Blackout Requirements. Westland Greenhouse Solutions Inc. will install your Shade or Blackout system on-time and on-budget. These systems are important to your crop and your business goals. Over 20 years of experience has resulted in installation strategies that make our installations low-maintenance, and will make sure the purpose of your system is achieved for a long time to come.